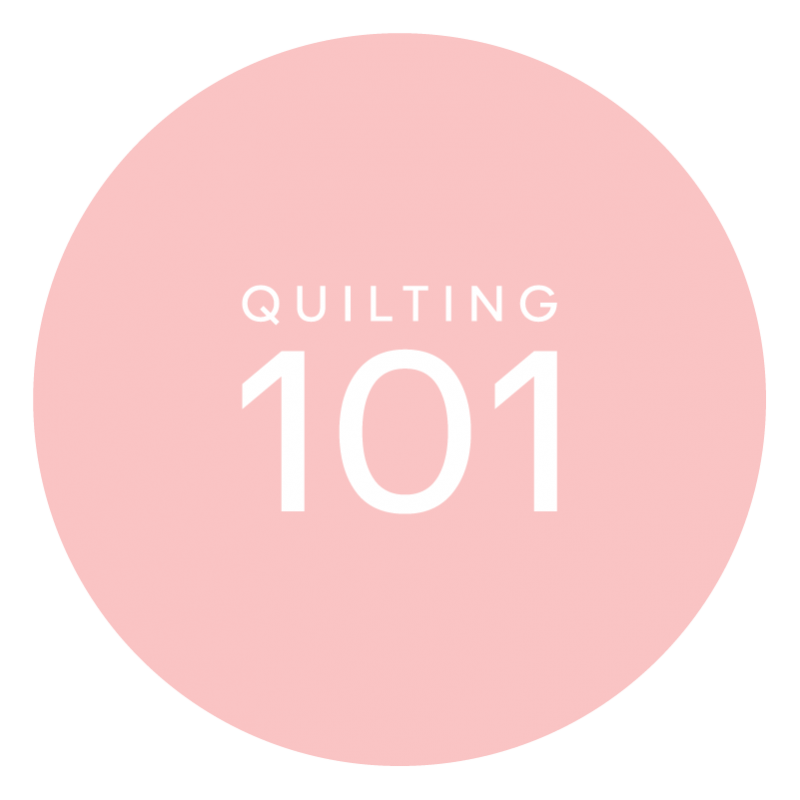 We have found that there is a growing interest in learning to quilt. Some of the people coming to us have some knowledge of sewing and quilting and some have never quilted before. We have developed a curriculum that starts at the beginning and will take you through the completion of a project. We have enough instructors for each class to provide assistance and we are keeping the classes small enough giving students plenty of help during each class. The cost of the class is $25.00 for non-members or you can do as most of our students and join the Guild for $30.00 for the year. There is a series of books that we are working from and that is Hargrave's Quilter's Academy. We are currently working with Volume One so please don't feel like you have to buy more than that. They are available on www.amazon.com; there is a wide range of prices depending on if you want Kindle through new copies. Class size is limited to 6 people so register early. Scheduled classes are January 25, 2019 and February 5, 2019. Also February 23, 2019 and March 2, 2019. You MUST be registered for the class to participate. Unfortunately we cannot accept anyone unless they are preregistered.